"Service above Self" is the Rotary motto. 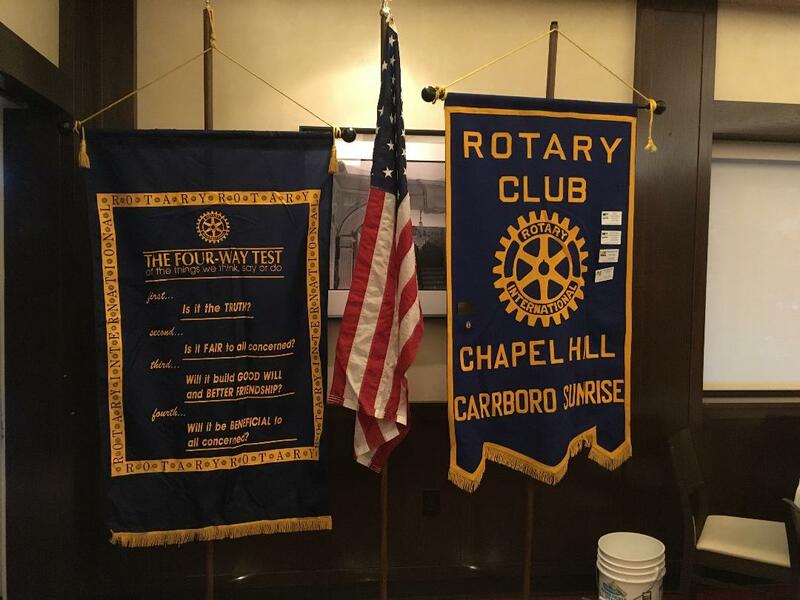 In line with this motto, we, the local Rotary club in the Chapel Hill and Carrboro area, participate in various local, national, and international service projects. In addition to making donations, we are very hands-on: We love to get involved and work with our own hands. Learn more about our club here! 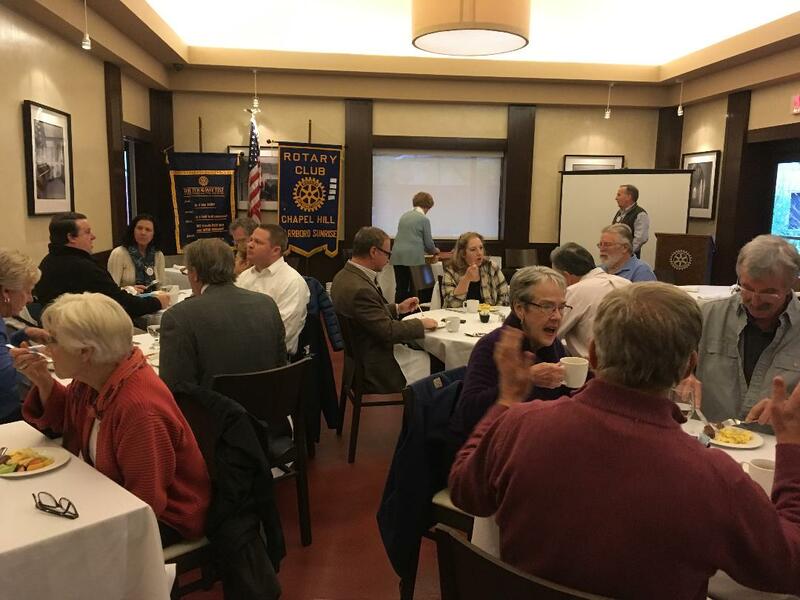 We meet every Tuesday morning at 7.15am (hence Sunrise Rotary) at the Weathervane Restaurant in University Mall. Visitors are always welcomed! How often have you seen a real need in the world and felt powerless to change it? Rotary is all about identifying these needs, finding ways to meet them, and providing the means and the resources to act upon the needs! 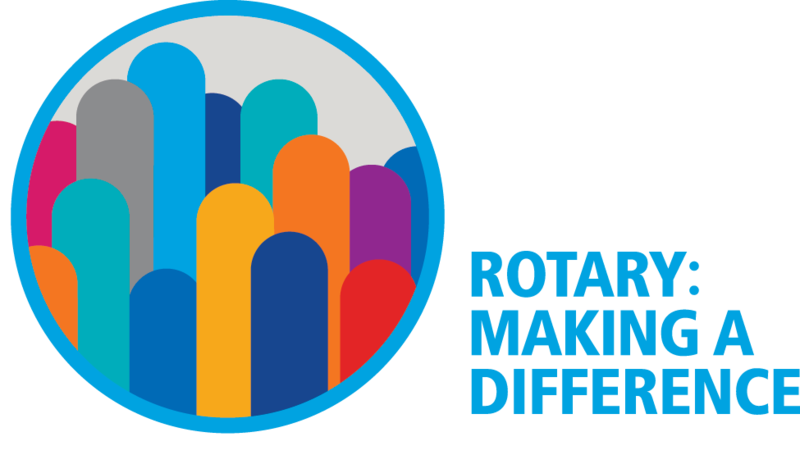 Rotary focuses on six overarching needs: Promoting peace, fighting disease, proving clean water, protecting mothers and children, and supporting education and local economies. Click here to find out more about the areas of focus. We invite you to to browse around our website to learn about the projects that we support, both locally and internationally to meet the needs of the world. Check out upcoming meetings and events! ​Questions? Comments? Write to us! The Rotary vision is to harness the great power of friendship to help do the world's work .